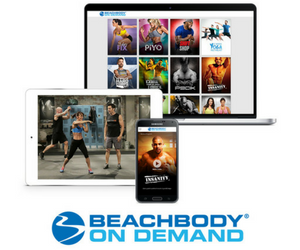 Shakeology is the super nutritious shake from Beachbody that has already helped thousands of people to lose weight, reduce cravings, increase energy and stamina, promote healthy digestion and regularity, and lower cholesterol! So what's all this great stuff cost? 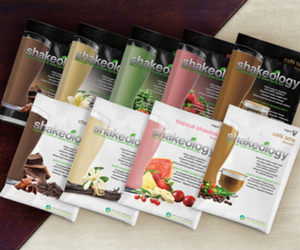 Here's the … [Read more...] about How Much Does Shakeology Cost?